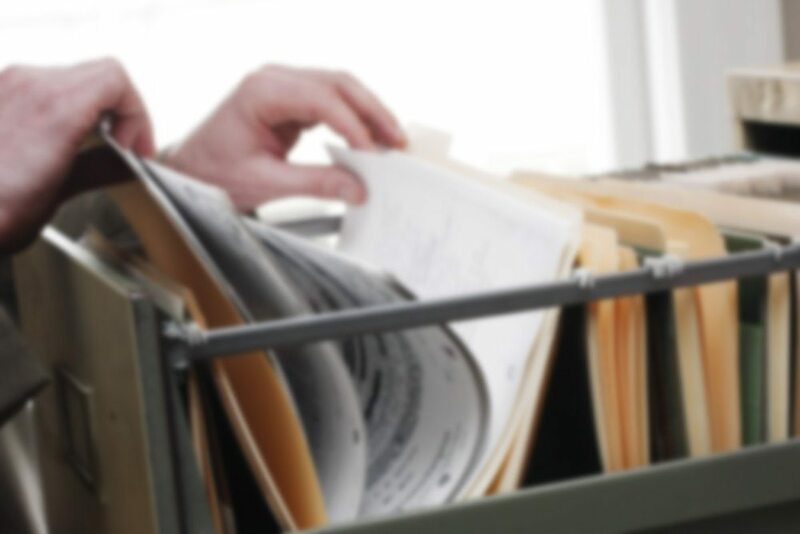 Richtlijnen en methodieken op het gebied van zoeken naar familie. 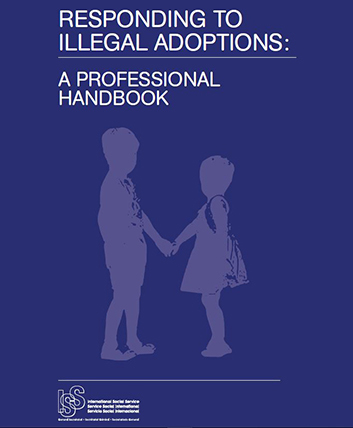 Professionals, governments, NGOs, adoption triad members, activists and others now have in this handbook 'Responding to illegal adoptions' a diverse and useful set of perspectives and models on responding to illegal adoptions. The unifying message of the handbook is the profound, long-term human cost of illegal adoptions, which needlessly tear children away from their families while creating substitute family bonds on a cracked foundation of exploitation and lies. It describes the legal, psychosocial, social and political obstacles to effective response, and yet still models diverse instances of active and even heroic response working to overcome those obstacles.